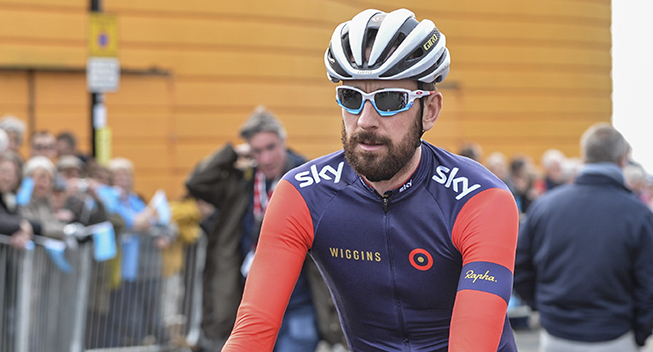 After ending his Team Sky career barely a few weeks ago, Bradley Wiggins says he already feels happier at Team Wiggins, where he is focussing on returning to the track to score more Gold Medals at the 2016 Rio Olympics. “I’ve made quite a big shift, the goals have really changed now on the track,” said the 35-year-old. While using the team to help his own aims, Wiggins has recruited some young riders and the second aim of the team is to provide a platform for younger Brits to make it as successful WorldTour pros.